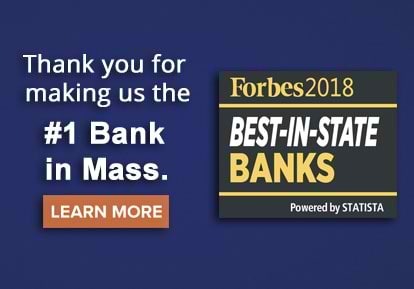 HarborOne Bank is the largest state-chartered cooperative bank in New England with $3.7 billion in assets. For over a century, HarborOne's mission has not wavered…total commitment to our customers, our communities, and our colleagues. 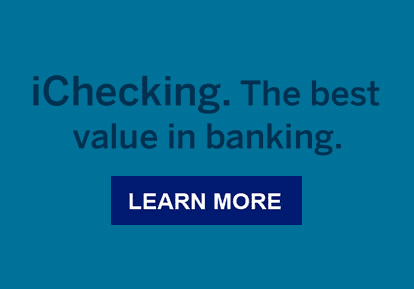 We’ve got checking and savings products to meet almost every banking need. Find the one for you. Whether managing the day-to-day or saving for a rainy day, we’ve got a range of products to meet your business’ needs. 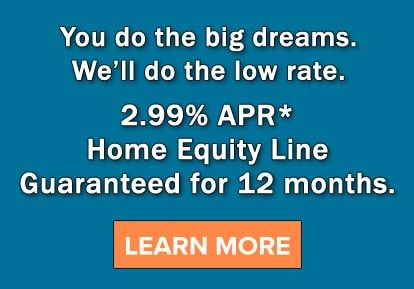 We can help make your next project a reality. Our team is focused on helping mid-sized Massachusetts businesses achieve their goals. As a leading financial institution and member of your community, HarborOne Bank knows that knowledge is the key that drives success. That’s why we established HarborOne U, one of the country’s first centers devoted to financial education, life stage programs and small business assistance. HarborOne embraces its commitment to strengthen and empower the communities where our customers and employees live and work. Corporate Sponsorships and Donations | HarborOne Foundation | Scholarships | HarborOneU | Employee Engagement through our "Caring Crew"